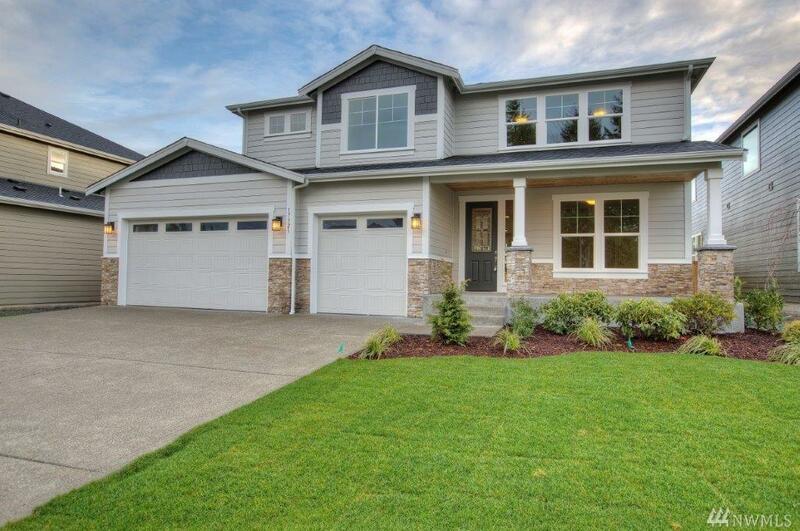 This beautiful 3,523 SQ FT is one of the most desirable floor plans in The Ridge. It boasts handscraped hardwoods throughout the entry, kitchen & dining nook. Guest suite & 3/4 bathroom conveniently located on main floor. Gourmet kitchen w/ granite countertops, full tile backsplash & SS appliances. Large master suite w/ connected spa-like master bath & walk-in closet. HUGE loft area upstairs. Covered outdoor living area w/ gas fireplace.